In the first two rounds, it was Anthony Dirrell who moved forward, landing hooks to the head and body, while Badou Jack steadied himself with the jab to the body. By round three, it was Jack who was coming forward, acclimated to Dirrell's power. Many of the rounds appeared even, Dirrell landing the power shots and Jack sticking with the jab. In my opinion, there was only one round that Dirrell won indisputably. From round eight onwards, Jack took control by backing a fatigued Dirrell against the ropes and outworking him with hooks to the head and body. Dirrell displayed more power than Jack, but his punches consumed more energy thereby lowering his work rate. This allowed Jack to pace himself by landing a stiff jab more frequently. Attrition favored Badou Jack. Once Dirrell became exhausted, Jack could land his complete artillery at an increasingly higher rate than Dirrell with a lessened disparity in power. Dirrell's mistake was in not mixing in straight punches, including the jab and straight right hand, along with his wider looping strikes. More straight punches would have improved Dirrell's accuracy, consumed less energy, had more power; and, as Jack's reaction to straight punches was to back up, it would have hindered his ability to apply pressure. Keeping his distance with straighter punches would have also enabled Dirrell to circle more effectively, creating openings and forcing Jack to reset. Although they had a similar reach, it was Dirrell who should have had an advantage on the outside with his greater hand speed. If nothing else, he could have beaten Jack to the punch, thus making Jack more defensive. Badou Jack is now the WBC Super-Middleweight champion. Daniel Jacobs (29-1, 26 KO) had an easy time with Caleb Truax (25-2-2, 15KO), winning by twelfth round technical knockout to remain the WBA mandatory challenger to Gennady Golovkin in the middleweight division. Truax failed to win a single round, unable to handle the speed and movement of Jacobs. His best work came when Jacobs switched from orthodox to southpaw, whereby Truax was able to land straight right hands. Really, there was no point to Jacobs' frequent switches to the southpaw stance; he gained no offensive advantage and was defensively liable. Should he ever need to switch to southpaw in a more competitive fight, it would be to his advantage for it to be more of a surprise to his opponent. 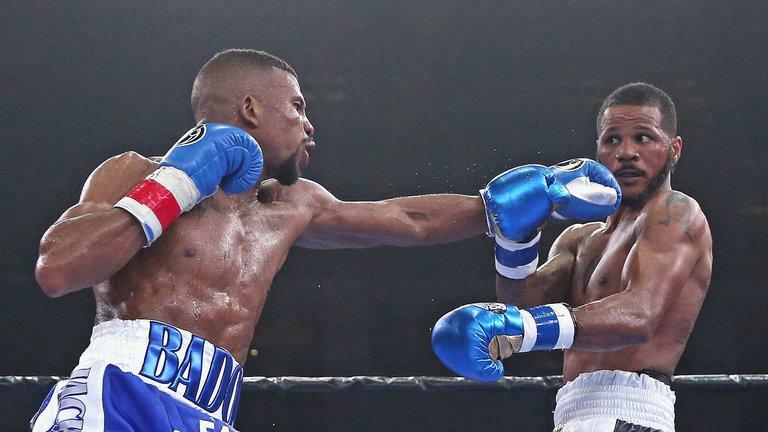 The one memorable punch that Truax landed was a right uppercut to Jacobs' chin in the eleventh. 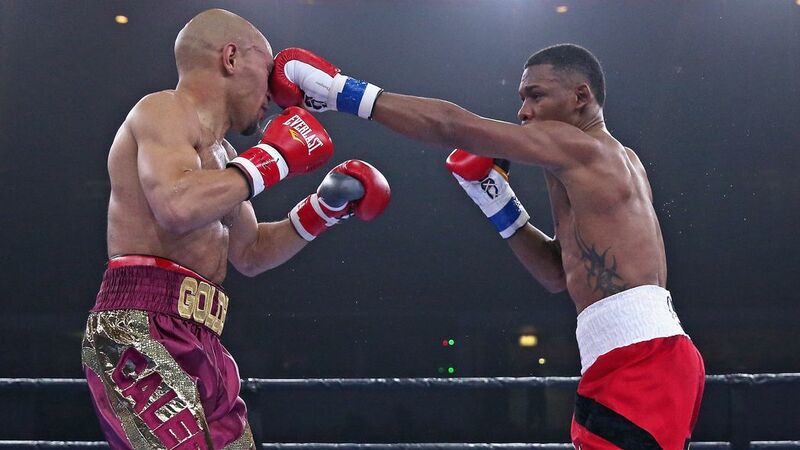 In round twelve, Jacobs landed an overhand right that affected Truax's equilibrium. Relying on the ropes to hold himself up, the referee ruled it a knockdown. Jacobs proceeded with more aggression and volume, banging Truax against the ropes forcing a stoppage with forty-five seconds left. On the whole, Jacobs won most rounds jabbing while moving, his movement freezing Truax who was generally inactive.